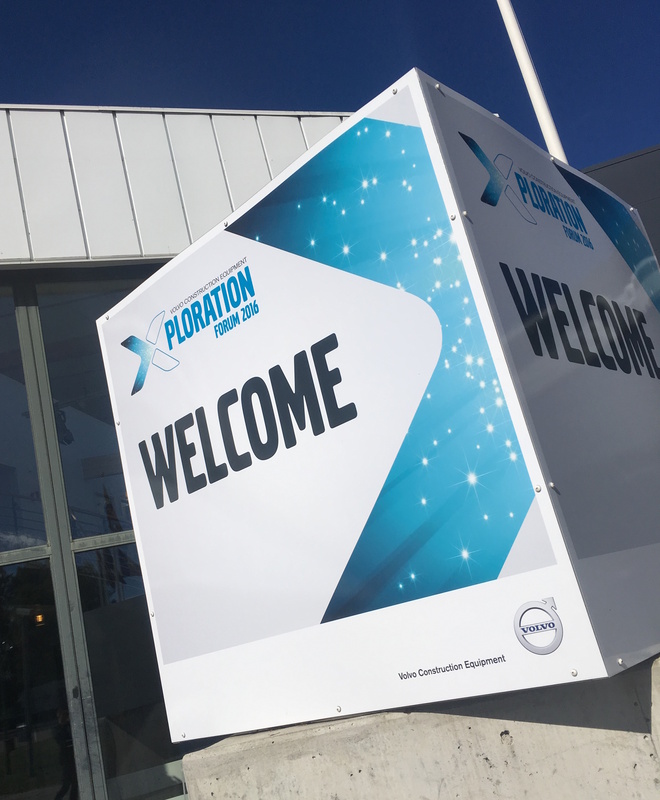 Volvo CE held the Innovation Conference XPLORATION FORUM 2016 in Eskilstuna early September, effectively displaying Volvo Concept Lab. 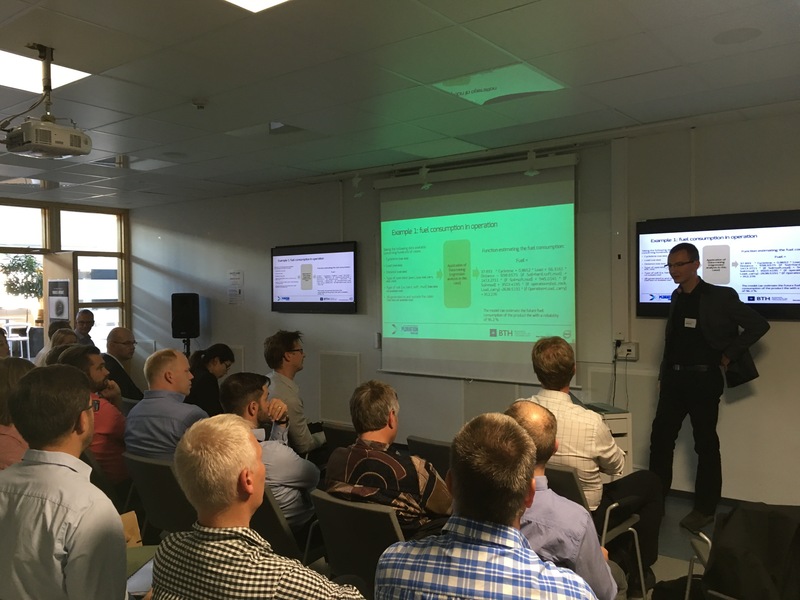 Being closely involved in the innovation model research and development, several PDRL researchers took part. 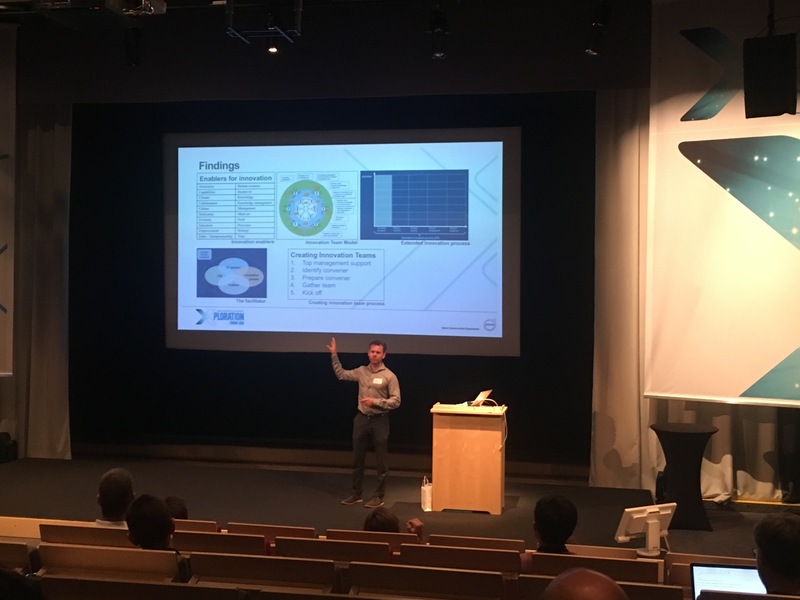 The meeting brought together researchers, engineers and innovators in the VCE network in order to share, learn, inspire, and connect. 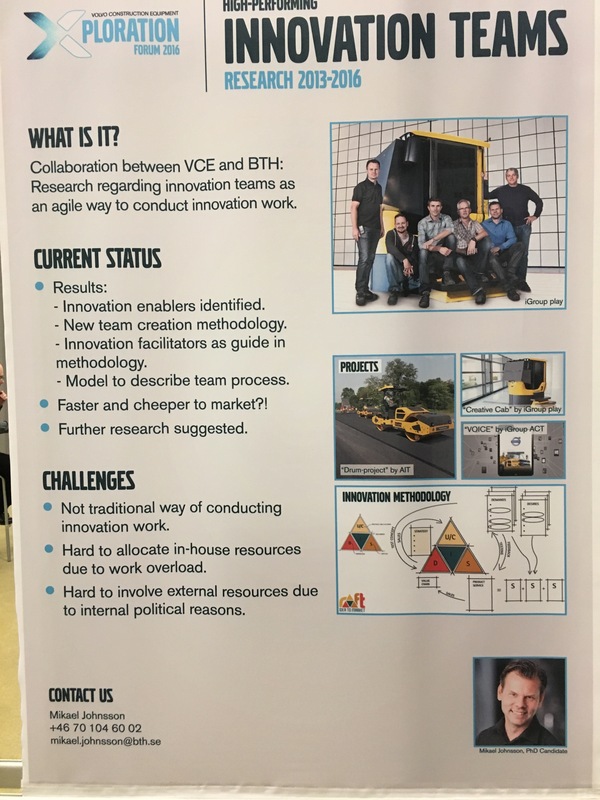 A poster session let visitors experience the research behind features that were on display for the visitors., and here we got to see displays of ME310 project NIX, innovation model work, innovation team work, and data driven design research from the BTH team. 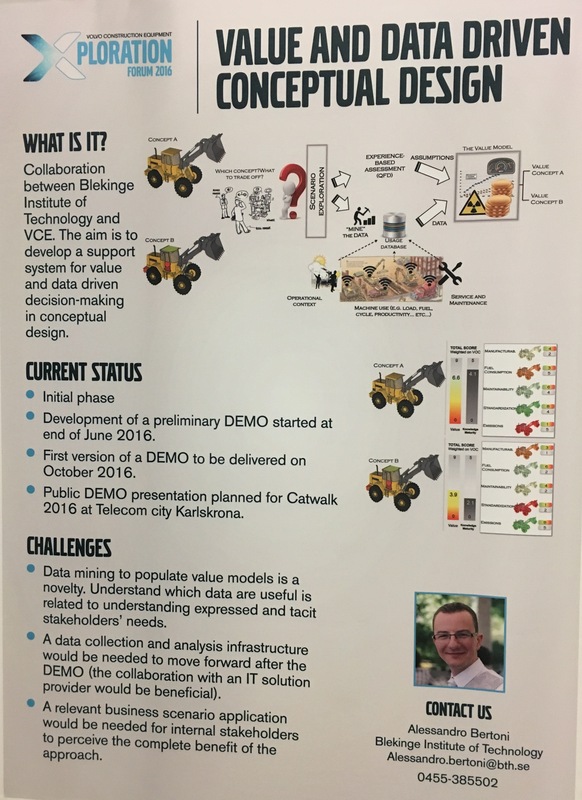 Alessandro Bertoni research on value and data driven conceptual design. 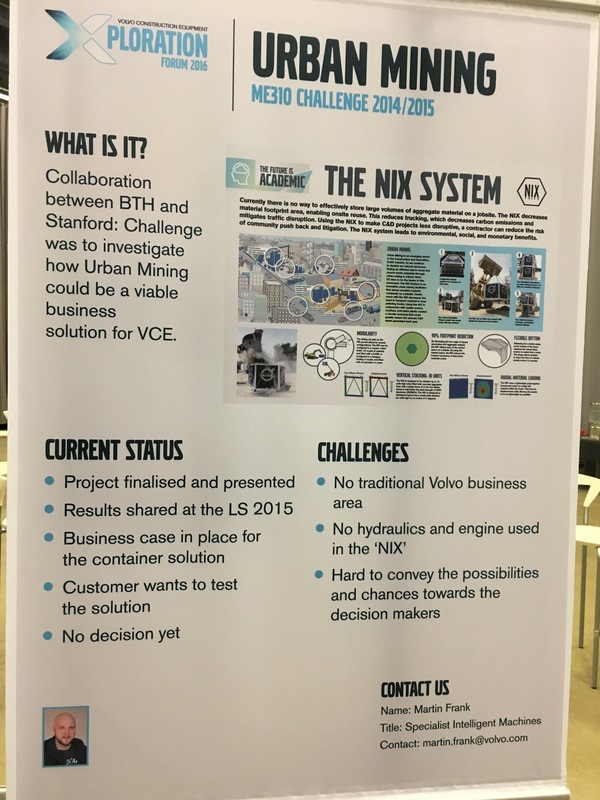 Martin Frank poster on the ME310 NIX project finalized between VCE, BTH and Stanford early summer 2016. 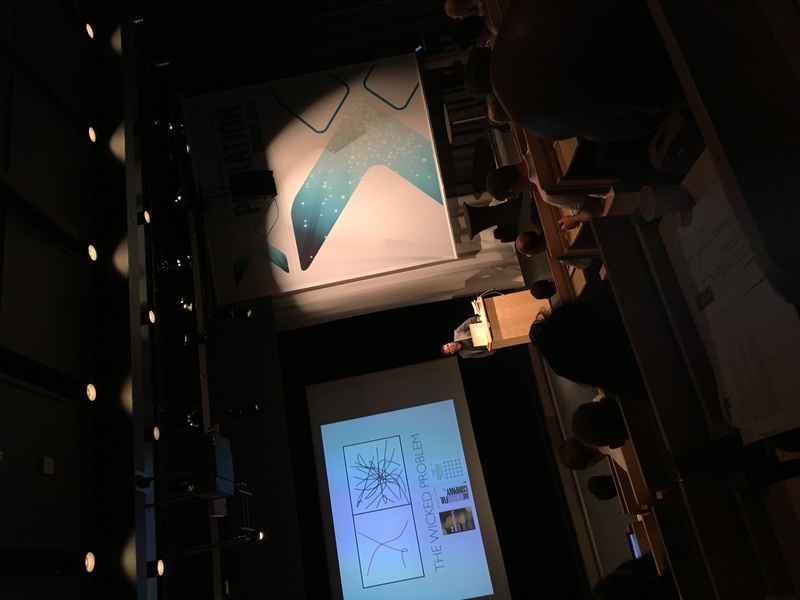 Professor Tobias Larsson held a keynote “Innovation Engineering – Design in the age of wicked problems”, and a presentation “From corporate skunkworks to continuous innovation; an innovation lab model for large organizations”. 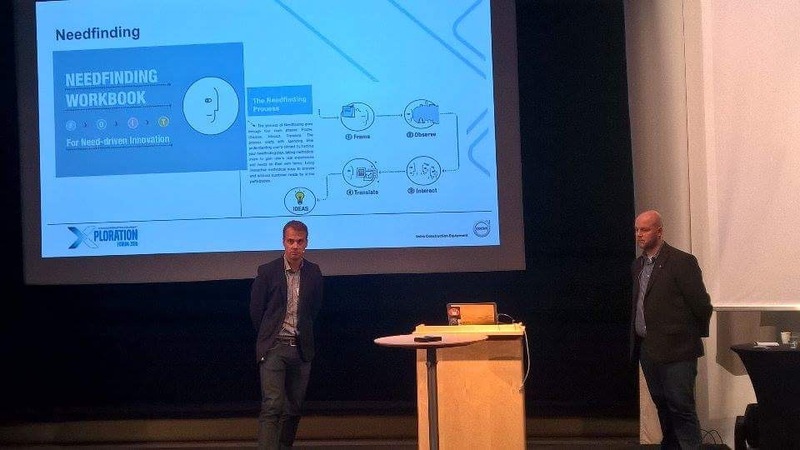 Christian and Martin on Design Thinking and global innovation. The event was also a great display of prototypes from VCE and where the company is going with its research and development efforts. 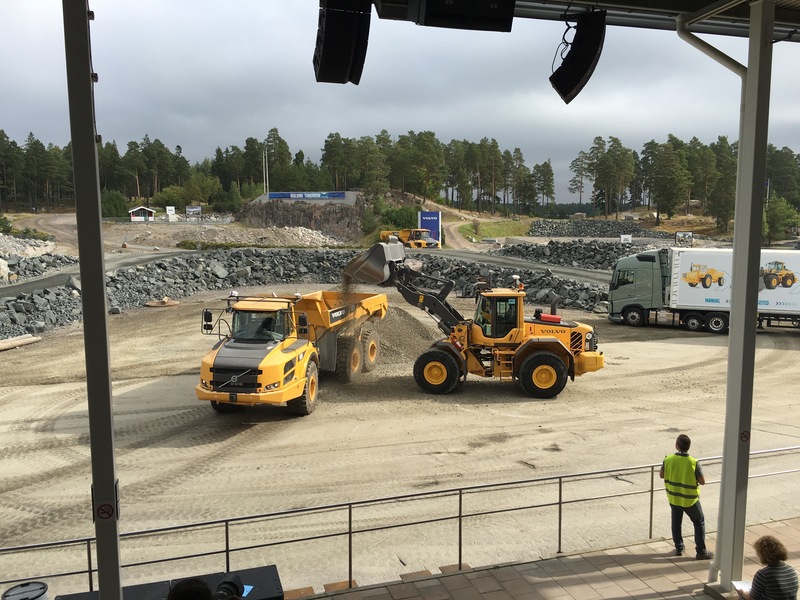 Autonomous operation on display with driverless, converted machines. 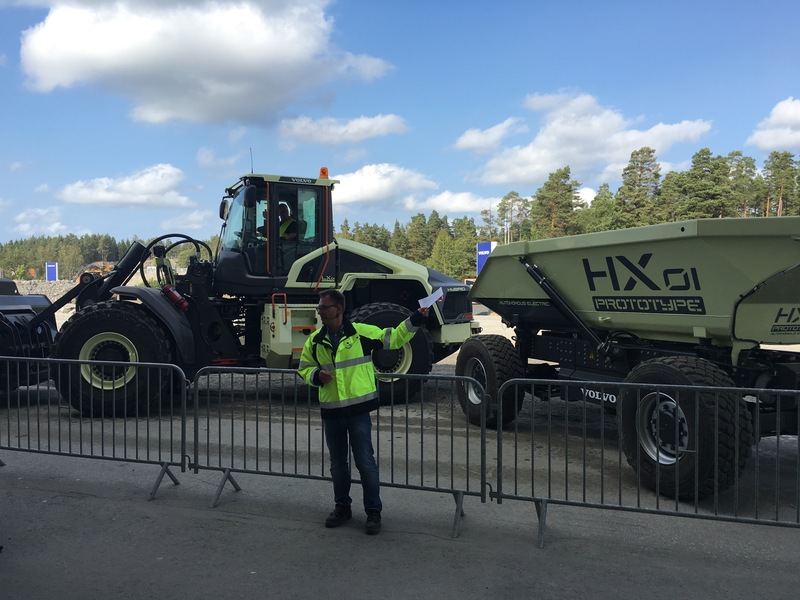 Concept Lab prototypes of 100% electric and autonomous machine (HX01) and semi-electric (LX01) machine in demo. Read more about this in Volvo Concept Lab news. 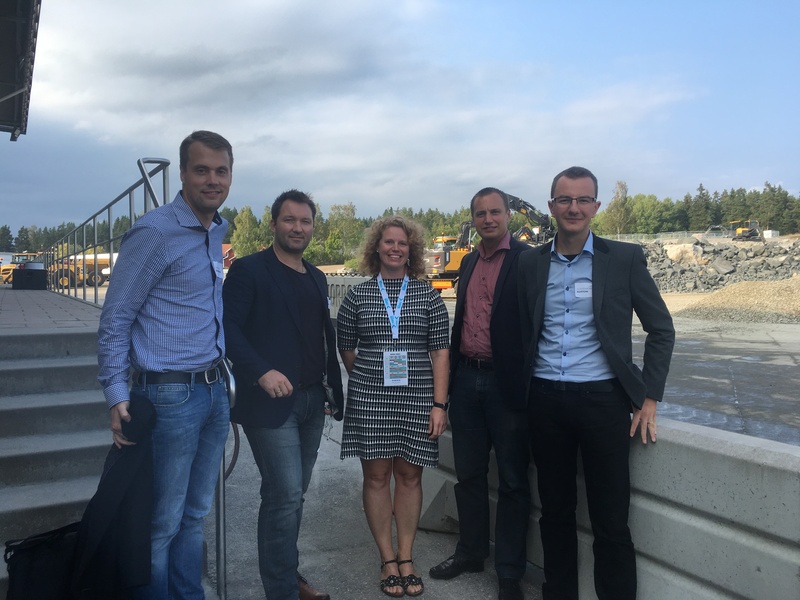 Christian Johansson (BTH), Tobias Larsson (BTH), Jenny Elfsberg (VCE Emerging Technologies), Peter Wallin (VCE Research Director), Alessandro Bertoni (BTH). The main research is coming from the work in the KKS profile project Model Driven Development and Decision Support. For more information, contact professor Tobias Larsson, tlr@bth.se.